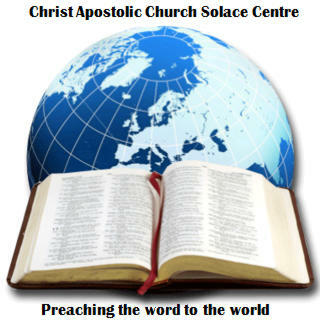 CAC Solace Centre as part of the body of Christ, exist to bring salvation in Christ to all persons in the world by preaching and teaching the gospel of Jesus Christ as the holy scriptures, the final authority in all matters of faith and conduct; disciplining believers towards Christian maturity. Has a vision to spread the Word of God to the ends of the earth. It is a Bible believing church, where the teaching and a missionary approach emphasize the proper conduct and moral behavior of people. 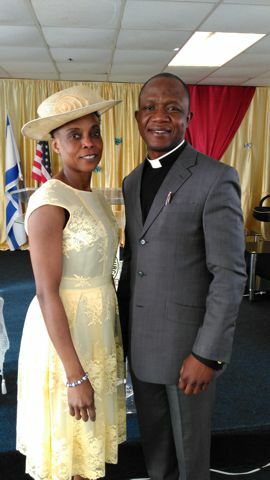 The church has an appeal to all types of people worldwide, with a determination to teach people in their various geographical areas, stages of secular life and levels of spiritual developments. CAC Solace Centre is affiliated with CAC Worldwide and remains true to the tradition of complete reliance and faith in God who is able to do above what we ask and imagine. We believe in the power of prayer and the power in the Word of God to loose chains, break bonds, deliver, bless and restore life. CAC Solace Centre is a place where you can overcome SIN, SATAN and SICKNESS.